Magog, June 20, 2018 – In January 2020, Camso will open a new track manufacturing plant in Junction City, Kansas, to meet the growing demand of tracks and track systems in the Agriculture and Construction industries. With this 139,000‑square‑foot facility, Camso enlarges its manufacturing footprint in North America for its Agriculture and Construction business. “Camso is putting the means in place to help deliver on the increasing demand of our Agriculture and Construction track products,” explains Hugues Lajoie, Vice President and General Manager - Agriculture at Camso. End-users continue to see the benefits of tracks in many applications. With a forecasted increase in production capacity, this new facility will allow Camso to have more products on hand to meet the growing demand and shorten delivery lead times. Junction City is a strategic location for Camso due to its proximity to its existing manufacturing plant in Emporia, Kansas. “This new location will allow for a strong collaboration between the two plants to produce and deliver quality products to our customers. Moreover, the new site will allow access to a talented local workforce that will allow Camso to add 35 individuals to our team,” says Lajoie. Camso’s tracks and track systems are recognized as reliable performance products by the OEM and replacement markets. 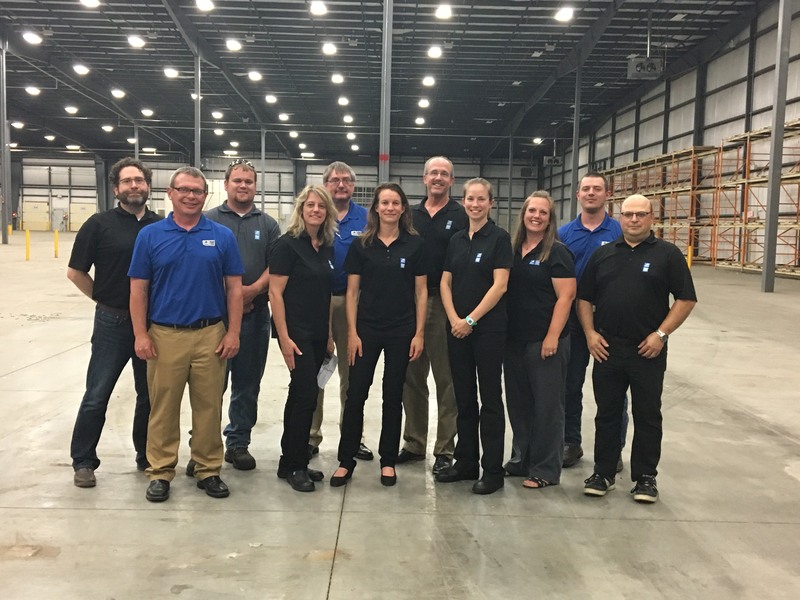 The introduction of this facility will solidify Camso’s market leadership and assert its continued commitment to being the best partner for its customers. Camso, the Road Free company, is a world leader in the design, manufacturing, and distribution of off-road tires, wheels, rubber tracks and undercarriage systems to serve the material handling, construction, agricultural and powersports industries. It employs more than 7,500 dedicated employees who place 100% of their effort on 11% of the global tire and track market—the off-the-road market. It operates advanced R&D centres and manufacturing plants in North and South America, Europe and Asia. Camso supplies its products to leading original equipment manufacturers (OEMs) under the names Camso and Solideal, and distributes its products in the replacement market through its global distribution network.